The Manduca PureCotton is made of 100% certified organic cotton and offers comfort from the beginning. 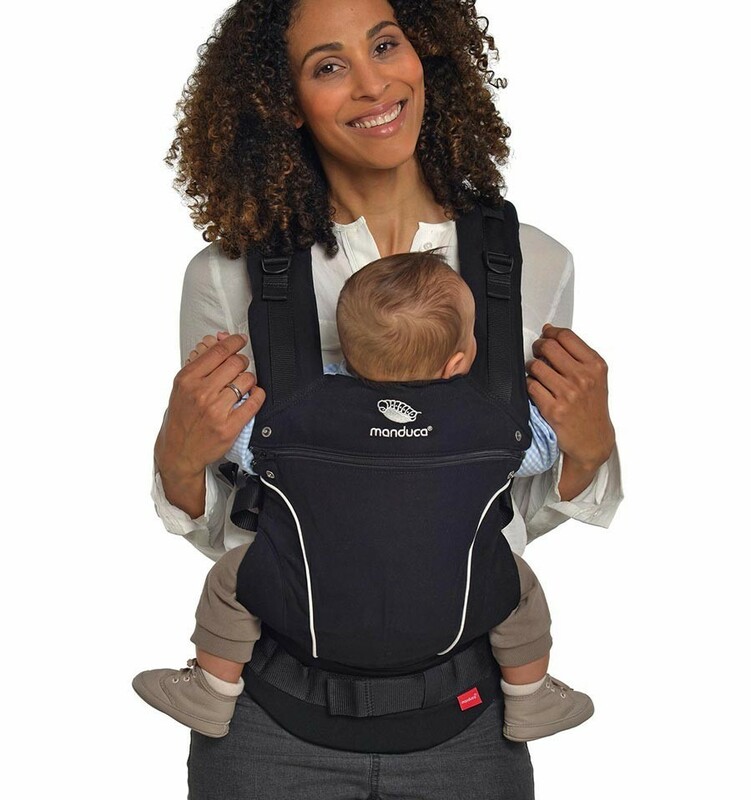 With the Manduca the child is always close to your body and is kept safe, supported and protected. Organic cotton is grown without using any chemical fertilizers or pesticides on it. 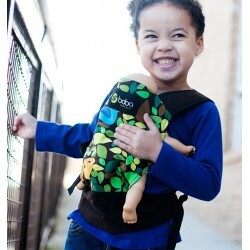 The fabric is softer than regular cotton and the risk of skin irritation is less. 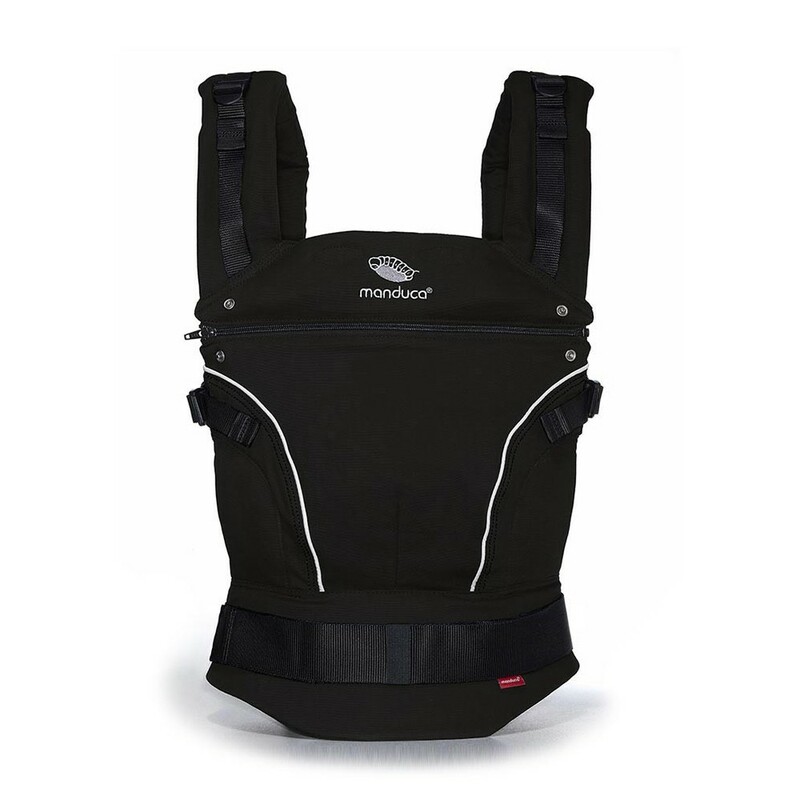 The Manduca PureCotton is easy to adjust to the carrying needs of parents and children and can be used as front, back and hip carrier. 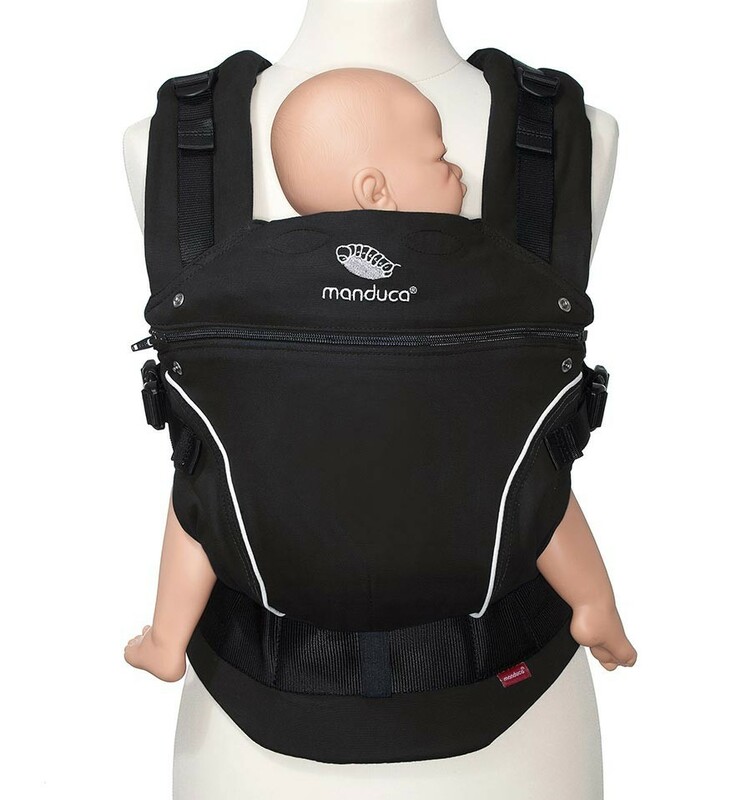 In the Manduca carrier the child always sits in the M-position. The M-position is the natural sit and carrying posture of a child; it relieves the still immature hip and spine, and is therefore recommended by midwives and orthopedists. Thanks to an integrated infant insert the child can already be carried from birth (3,5 kg) on your belly. 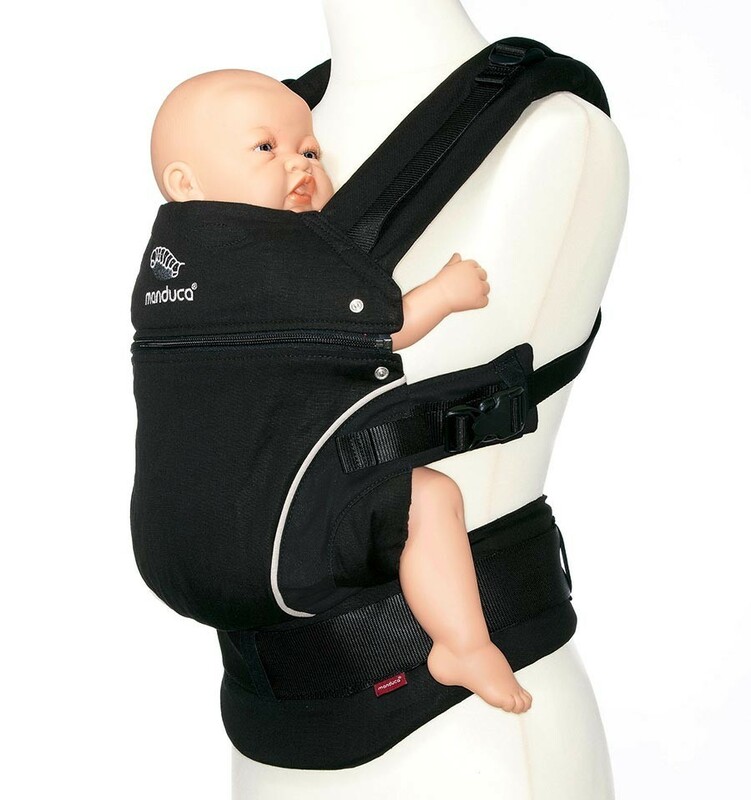 Later, the Manduca PureCotton simply grows with your child, because the deployable back extension provides each child (up to 20 kg) the optimum support. 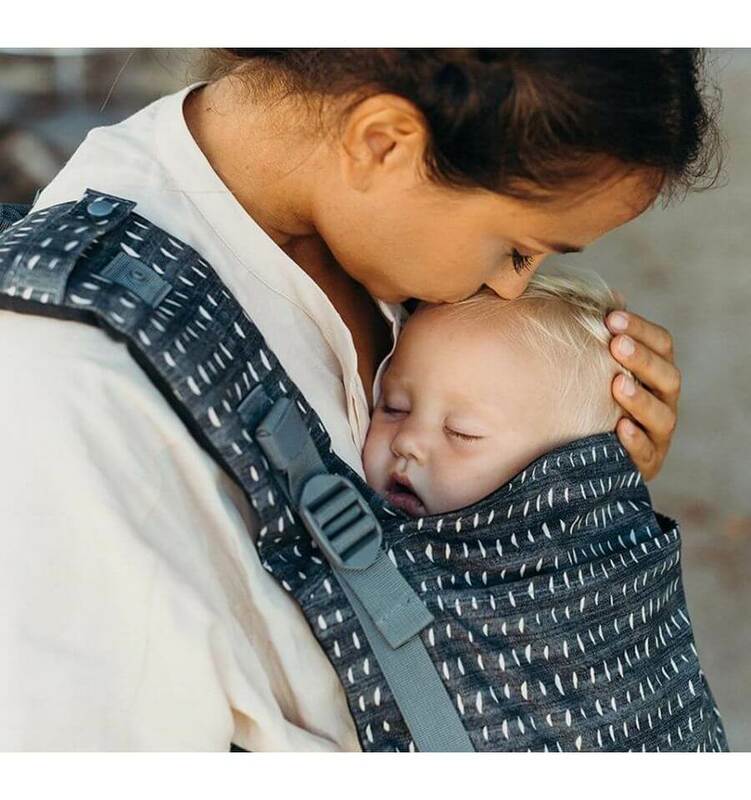 Ultimate comfort is also guaranteed for parents: the soft shoulder straps and anatomically shaped waist belt distribute the weight of the child perfectly. 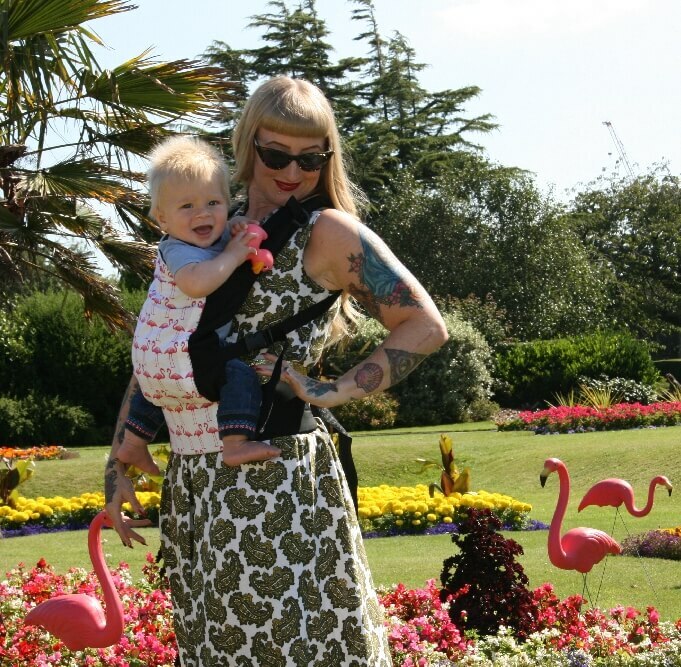 The generous strap lengths and many settings ensure that the Manduca PureCotton fits comfortably also petite or extra large parents. 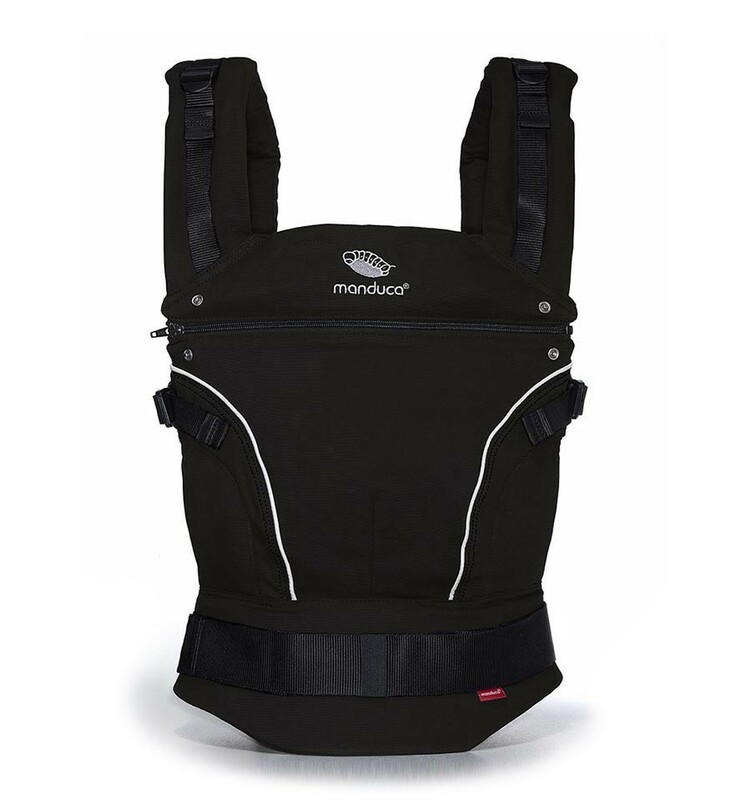 The baby carrier is also available in the Manduca NewStyle and Manduca Blackline collection. The Manduca PureCotton has the same features as the other two models - only the design and/or fabric are different. To adjust the Manduca PureCotton perfectly to the size of your baby or toddler, we recommend the Manduca Size-It for newborns and the Manduca ExTend for toddlers from 18 months. For baby-wearing during the cold and wet autumn and winter days, we recommend the MaM Deluxe Cover.